Mahendra Singh Dhoni, a name which needs no introduction, even if you are not a cricket fan. A captain who has won hearts not just with his cool attitude under pressure, but as a person who comes from humble beginnings, and has went on to become one of the most successful captain Indian cricket has seen. 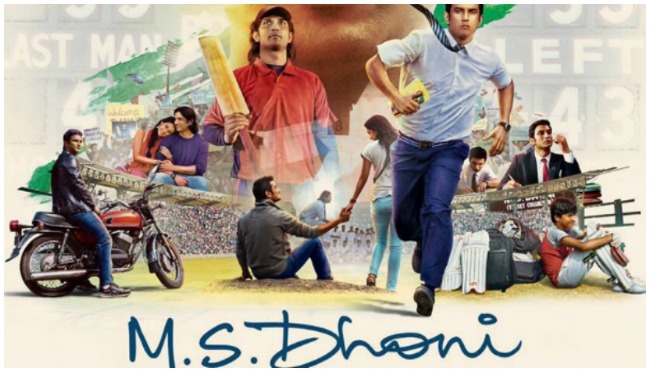 And now, we are all set to know the journey of Maahi, through the Sushant Singh Rajput starrer biopic, ‘M.S.Dhoni: The Untold Story’. We all know him as a captain, as a lovable husband, and a father to a baby daughter, but there are facts and facets of his life that have intrigued us forever. Let’s take a look at some of these things about his life that we would definitely want to watch on the silver screen, once the movie releases. 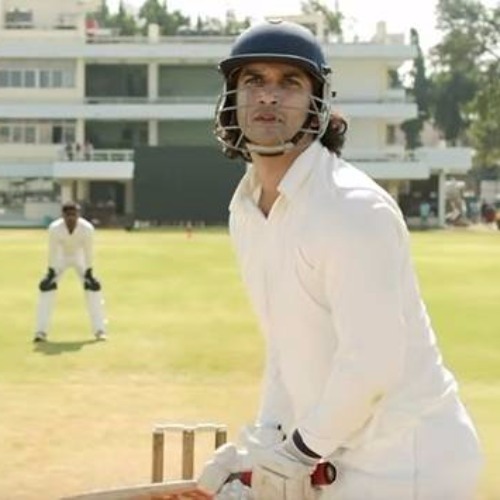 From the looks of trailer, and the innocent Dhoni saying ‘Humko Cricket me batting zyada pasand hai’, we can safely say that we will get to see a fair share of his life as a kid. 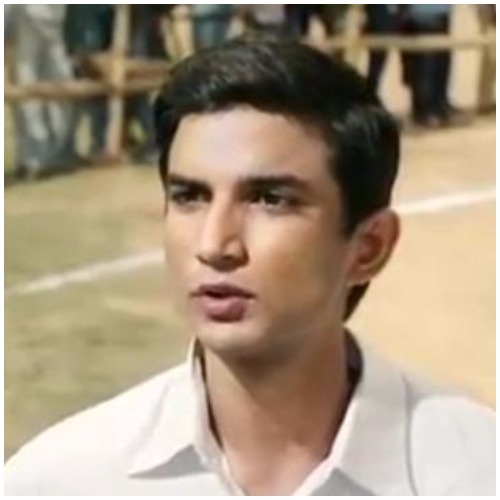 A lanky Dhoni, played by Sushant. We would definitely want to see the moment when 18-year-old made his debut on the national pitch. Dhoni’s plight can be seen on Sushant’s face when he knows that he is stuck in the mediocre life of a ticket examiner, while his heart lies in cricket. We get to see a glimpse of Disha Patani as Dhoni’s first girlfriend, and later on Kiara Adwani as Sakshi Dhoni. So we can be assured of the fact that we will get to know more about Dhoni’s love life too. We were quite surprised when the trailer told us that the legendary captain too, might have been rejected and misjudged, when he first tried. He was run out for a duck, but then every success has its root in that one failure. We would like to see that in the biopic. The best ‘Helicopter’ shot by Dhoni, which we already one in the trailer, and seems like Sushant has already mastered it. The goosebumps. 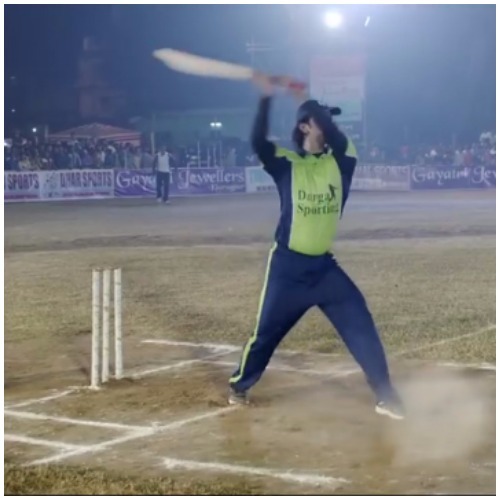 By the looks of the trailer, Sushant did an exact replica of the shot Dhoni made, the historical six that ended the match and won India the World Cup. We wonder what cheers it will bring in the cinema hall. We are quite excited about the movie, and want to see all of the above, and more, in this upcoming biopic. Are you?